OSHA is the Occupational Safety and Health Administration, whose primary goal is to carry out the Occupational Safety and Health Act (OSHA Act) of 1970. While it has undergone several amendments since 1970, it is still used today to contribute towards ensuring every working man and woman work within a safe and healthy working environment. OSHA contributes to many workplace health and safety standards within the workplace, from general standards of safety to industry-specific standards, such as medical care or construction. There are a number of reasons why the OSHA is vital to organizations. First and foremost is the positive impact following the OSHA regulations has had on fatalities. The US workplace fatality rate has gone down by more than 65 percent since 1970, even though the employment rates have doubled. Injuries and illnesses caused at work have lowered considerably from 10.9 incidents per 100 workers in 1972 to fewer than 4 indicants per 100 workers in 2010. 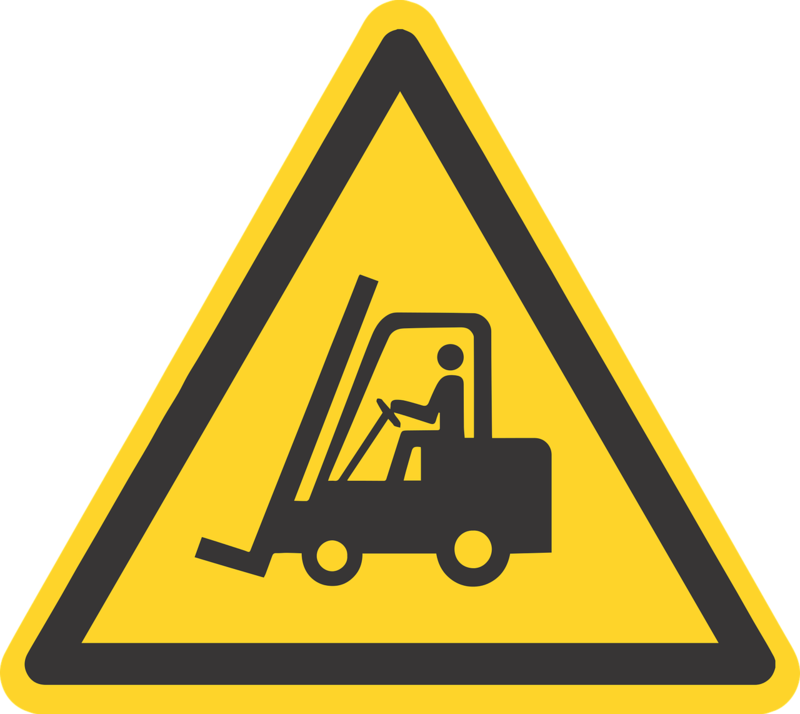 This reduction demonstrates the more a workforce understands the causes of an incident, and how to prevent it, the lower the chances of the events happening are. 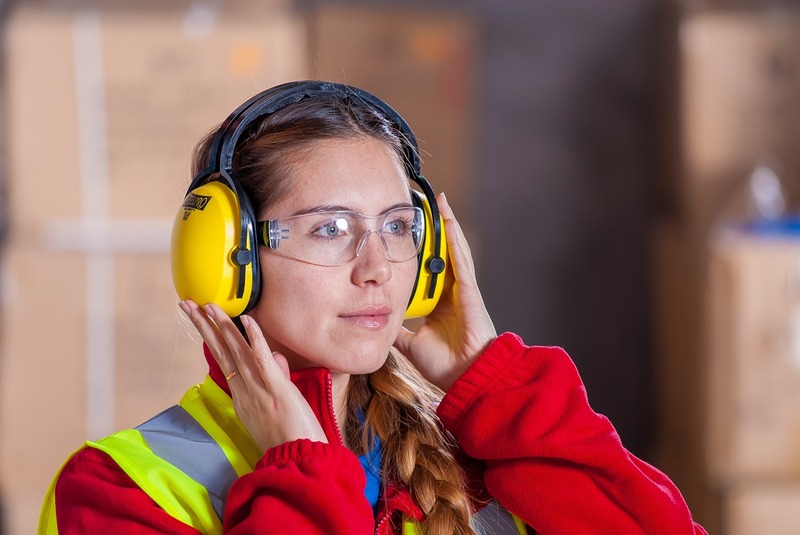 Organizations under OSHA must follow a number of regulations, including providing protective equipment and providing specific training to employees to provide them with an understanding of how to handle emergencies. Following these regulations provide an organization with a well-rounded safety strategy to prevent hazards, or if they do occur limit the damage caused. Under OSHA regulations safety becomes a cultural way of thinking rather than a strict number of rules to follow, with every member of the workforce included in creating and following the strategy. This culture of safety includes access to health and safety training from basic first aid, to how to handle chemical burns. The training allows employees to understand hazards not usually within their department, especially in situations where a hazard could affect more than one department – such as a chemical leak. Teaching them the emergency procedures that are in place to protect themselves. Part of the regulations requires organizations of 10 or more employees must maintain a record of employee illnesses, injuries, and fatalities which can be accessed by OSHA safety offices. This record keeping also allows managers to identify areas within the organization that have higher injury rates and require improvements. Employees both past, present and new starters have a right to see records in regards to hazardous exposure to chemicals, biological agents and even physical stress such as noise or temperature. There are also specific standards set as to the maximum exposure levels employees can be exposed to, and if testing shows exposure levels of any kind above these standards, the organization is required to reduce them for everyone’s benefit. Any organization within the US who employees even just 1 employee must abide by the OSHA Act, so it is essential to understand the basics of OSHA and the regulations that apply to you. If you are unsure, it is best to seek advice rather than risk your employee’s health. Do you need some help to create and implement an OSHA compliant Health & Safety plan for your organization? Contact McDonald Consulting Group to help. We will help you evaluate your needs, and come up with the most cost-effective solution for your organization. McDonald Consulting Group offers both in-house classes (which may be customized) and public offerings.